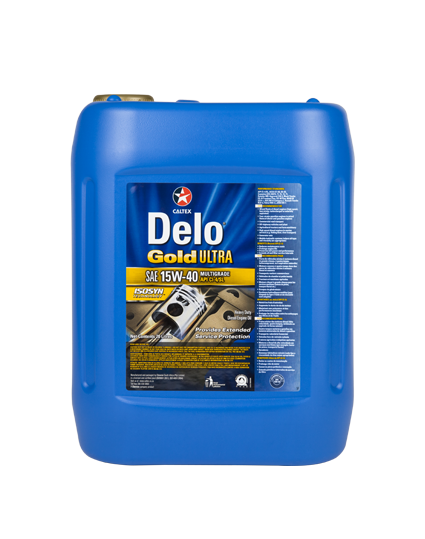 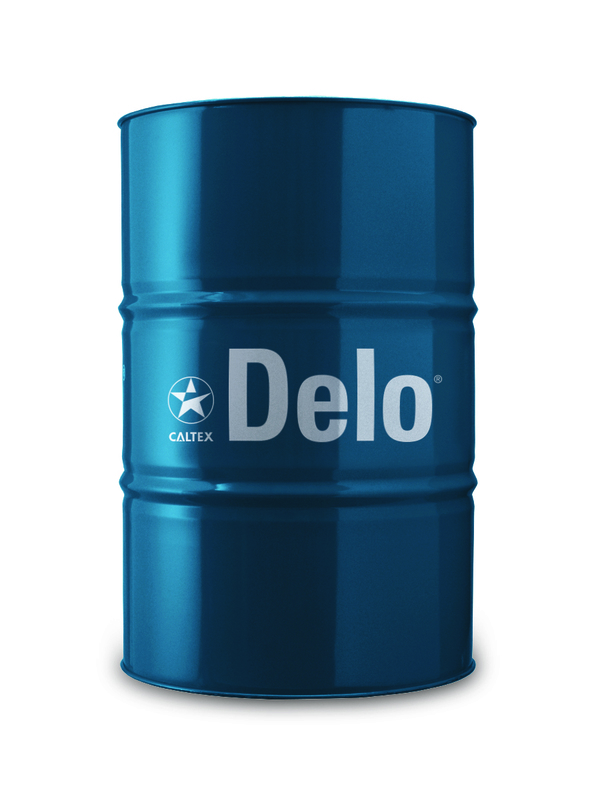 Delo® Silver are monograde heavy-duty diesel engine oils designed to lubricate engines requiring API CF or SF performance lubricants. 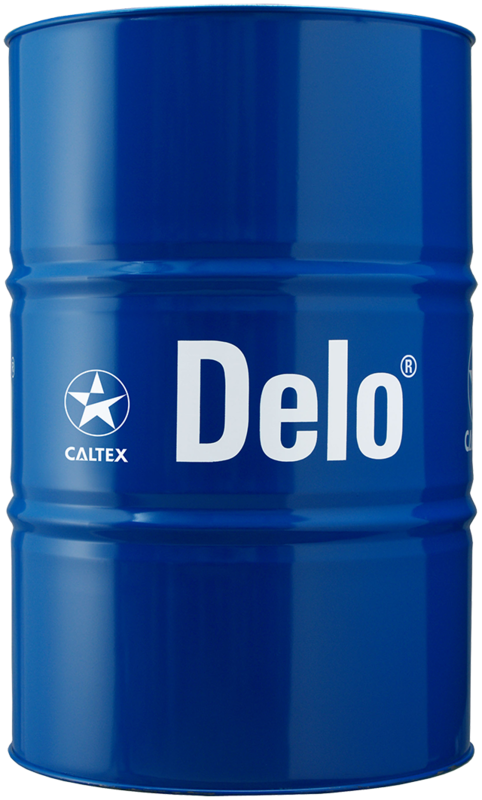 The level of alkaline reserve makes it suitable for use with high sulfur fuels at appropriate oil drain intervals. 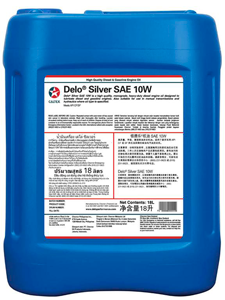 Available in SAE 30W, 40W and 50W.